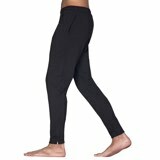 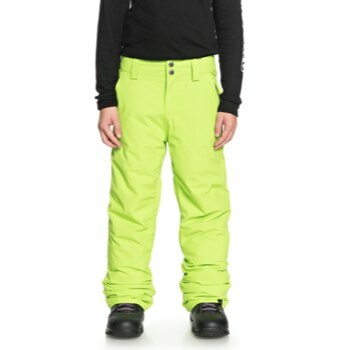 From shreddin to sleddin the Estate Pant from Quiksilver has got your little grom covered. 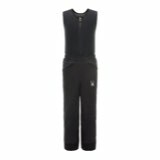 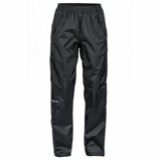 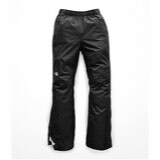 Waterproof rating of 10k and insulated with 100g of WARMFLIGHT® insulation, these snow pants are perfect for skiing, snowboarding or just plain fun in the snow. 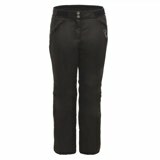 Waist adjustments help customize fit and the jacket to pant attachment system makes keeping snow out a breeze.